We are dedicated to offering quality and professional real estate services with the upmost integrity. When you are facing a move and are not familiar with your future city, taking a new job and relocating to a new area can be stressful and intimidating. If you have Relocation benefits through any of these companies, we can represent you as your REALTOR when you buy, sell or lease a home. Call us for details. If you have Relocation Benefits through your employer with a different company, we can still help you. We just have to get registered in their system and then we are good-to-go. 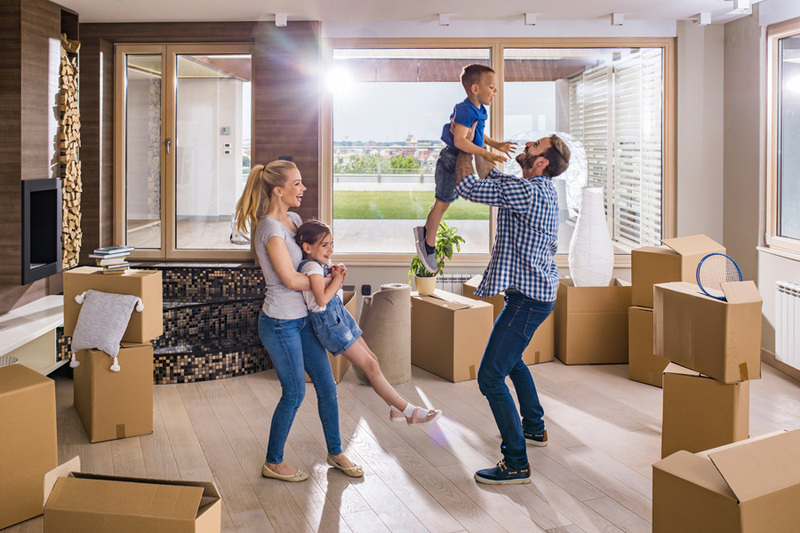 We have helped dozens of Relocation Clients buy, sell and rent properties over the years and we are ready to help you too when the time comes. We know and love Los Angeles, so let us share knowledge of our beloved town and allow us to help you make it your home! If you only have time to fly in to town to look at some homes – perhaps during a job interview trip – as part of our Concierge Service, we can pick you up, see some homes and surrounding areas, and then drop you off at the airport or your hotel at the end of the day. You have enough to consider. Let us make your Relocation as smooth as possible.